In 2002, the BBC asked the public to nominate ‘Britain’s Worst Street’. Streatham High Road topped the poll. 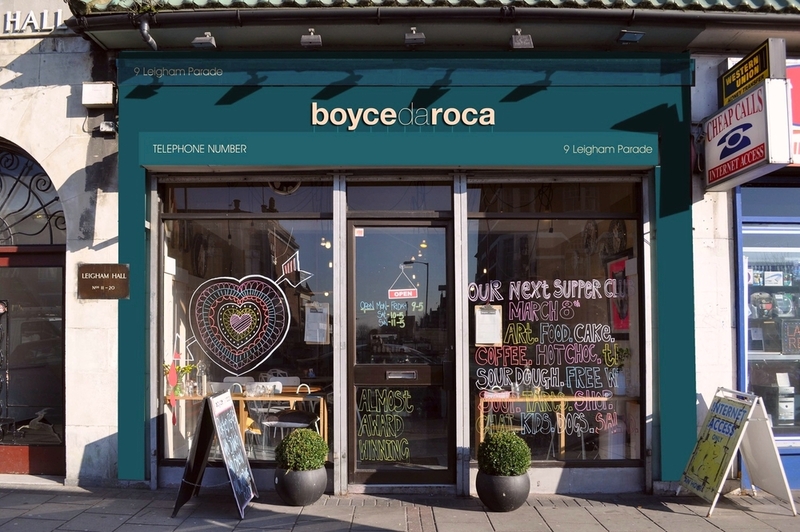 Lambeth Council responded by engaging local shopkeepers with a programme to refresh their shopfront branding. Beep won the public tender for the project, and worked closely with Lambeth and the Greater London Authority, whose funding made the project possible. 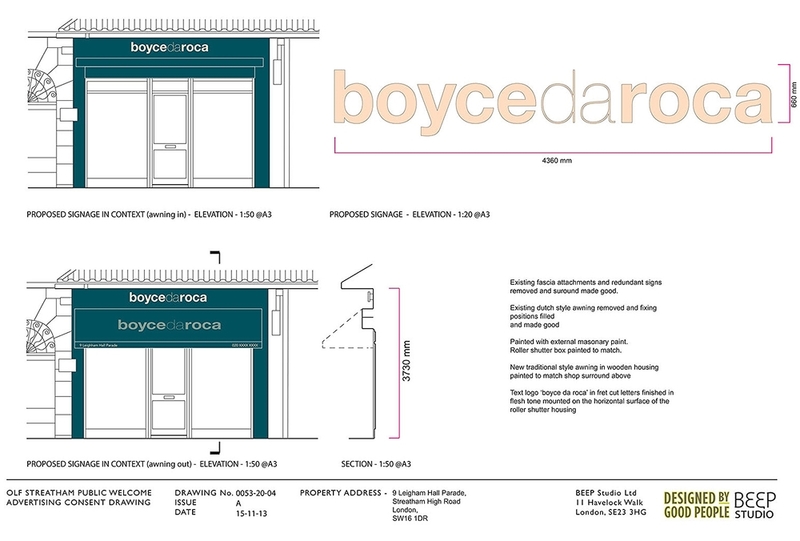 Beep coordinated the full set of detailed planning submissions for all 15 installations including new awnings, signage and roller shutters. The Studio then worked with local business owners along the street to design a set of eight shopfronts, and engaged Lee Newham of ‘Designed by Good People’ to design a further seven. Streatham High Road is now a bustling centre of activity, with a flourishing local economy proving the success of the various initiatives.